OcuView includes a unique blend of key nutrients, formulated based on current research, which have been shown to maintain the long-term health of the eyes. 60 capsules. Maintaining the health of the eyes and vision is a major concern for the United States population over 60. The eye is the organ most vulnerable to oxidative issues due to light, toxins (smoke), oxygen, and abrasion. Emerging research highlights the importance of targeted nutritional strategies to protect the macula and enhance visual acuity. In a ten-year, clinical trial sponsored by the National Eye Institute, high levels of antioxidants, carotenoids and zinc were shown to reduce the risk of advanced age-related macular deterioration and its associated vision loss by 25%. In a five-year follow-up trial, higher intakes of lutein and zeaxanthin were shown to provide increased macula protection and reduce the advancement of age-related macular deterioration by an additional 20%. OcuView includes a unique blend of key nutrients shown to support healthy eye function and maintain the long-term health of the eyes. 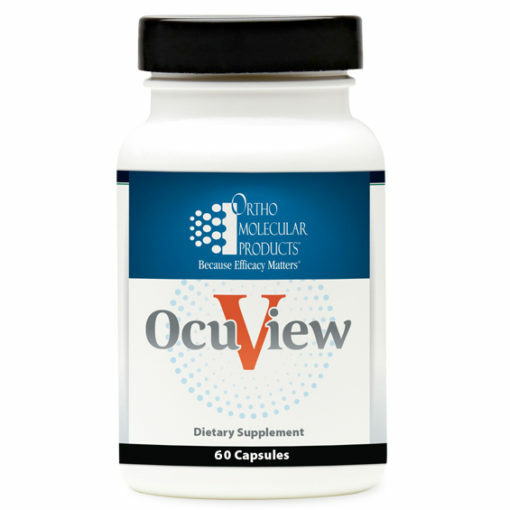 The OcuView formula provides 500 mg vitamin C, 400 IU of vitamin E, 25 mg of zinc bisglycinate chelate, 100 mg alpha lipoic acid, 10 mg lutein and 2 mg zeaxanthin for comprehensive support. Vitamin C, or ascorbic acid, is a powerful antioxidant that research suggests can, in combination with other essential nutrients, support visual acuity and the health of ocular blood vessels. A systematic review and meta-analysis of randomized trials totaling over 23,000 people found that both vitamin C and E supported macular health and visual acuity. In a 2014 study, systemic vitamin C supplementation was shown to promote corneal health in a study of 82 patients, followed for three months. In addition, women using vitamin C for 10 years or more experienced better eye health outcomes over time. A potent antioxidant, vitamin E plays a key role in maintaining the health of various parts of the eye. High daily intakes of fruits, vegetables, and vitamins C and E were associated with significantly improved eye health among 600 elderly individuals. In addition, a multicenter, randomized, controlled, clinical trial (which was followed by an epidemiologic followup) found vitamin E to significantly support macular health in over 3,500 subjects. 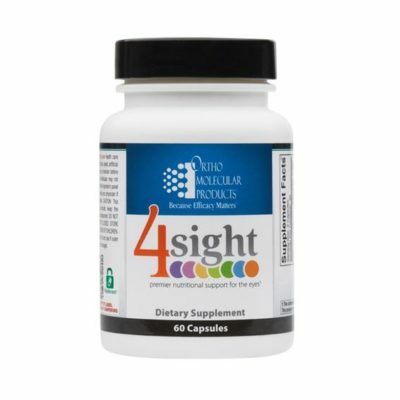 Alpha lipoic acid (ALA) is a potent water- and fat-soluble antioxidant shown to prevent sorbitol-induced leakage of important antioxidants from the tissues of the eye. 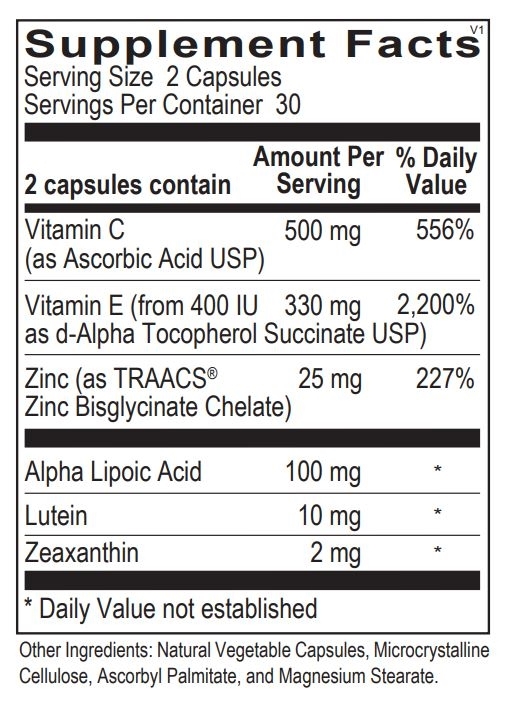 Furthermore, ALA has the unique ability to “recharge” other antioxidants, including vitamins C and E and glutathione. Studies have shown ALA has the potential to reach high concentrations in, and maintain the health of, the ocular lens in animals. ALA has also been found to promote healthy blood sugar levels by supporting insulin-induced glucose removal both in the whole body and in skeletal muscle. 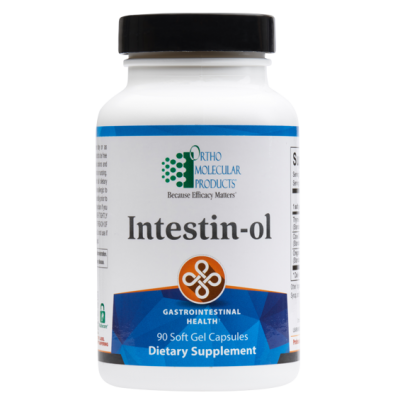 Oral ALA has also been shown to increase insulin sensitivity by 27%, and when taken over three months, 600 mg/day promotes healthy blood fats by 36% and provides potent systemic antioxidant support. The two carotenoid pigments best known for their role in eye health, lutein and zeaxanthin have been shown in a variety of epidemiological, clinical and interventional studies to enhance eye function and visual acuity. Supplementing lutein and zeaxanthin has been found to maintain the health of the lens protein, lipid, and DNA of the eyes, as well as to support redox status within the cells when under oxidative stress. In addition, a rich intake of carotenoids, like lutein and zeaxanthin, has been found to help maintain eye health. In a year-long intervention, 145 patients were divided into three groups: one group was given a placebo while the other two groups were given capsules containing lutein, zeaxanthin, DHA and EPA each day. Researchers found that the supplements significantly improved antioxidant capacity, macular xanthophyll levels, and the optical density of the macular pigment. Zinc is an essential component of antioxidant enzymes such as superoxide dismutase, glutathione peroxidase and catalase, which all play roles in maintaining eye health. Animal research on retinas under oxidative stress showed a 60% reduction in catalase glutathione peroxidase activity, as well as a four-fold reduction in zinc concentration compared with controls. Zinc has also been shown to stimulate the enzymes responsible for digesting rod outer segments and preventing the buildup of lipofuscin, a lipid-containing residue caused by normal “wear and tear” that can impair vision. 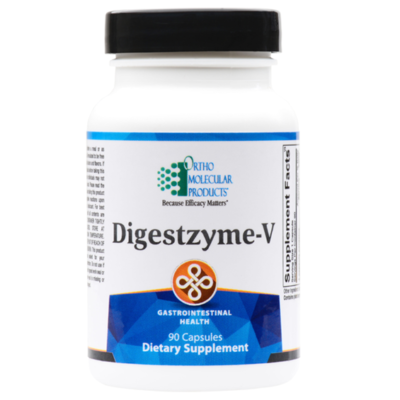 These enzymes are significantly less active in older individuals.